Only part of our content is available in the language you selected. See what content is available in Ελληνικά. The aim of the project is to support in-depth analysis of how key competences are integrated and promoted in vocational education and training (VET). Purely occupation-specific skills are not enough for VET learners to adapt to new life situations and career shifts, manage change, take initiative and risk, innovate, and engage in further learning; they also require key competences. Key competences are essential for personal fulfilment and development, active citizenship, social inclusion, lifelong learning, and employment. 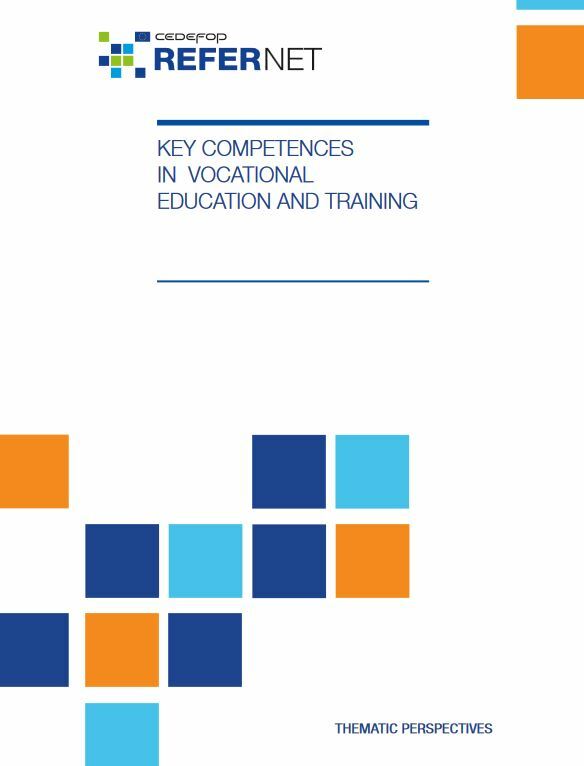 In VET, the distinctive feature of key competences is that they are not directly linked to a specific qualification but can be used flexibly in different situations, both in further learning and in the labour market. Key competences often overlap with competences directly linked to a specific sector/occupation. For example, using foreign languages may not be a standard requirement for road construction technicians, while most qualifications in the tourism industry require knowledge of at least one foreign language. In the first case, a foreign language is a key competence sensu stricto; in the second, it can be seen as a key competence that overlaps with a vocational competence. The study will contribute to continuous learning in VET policy development within the priorities and commitments of the Bruges communiqué and the Riga conclusions. It will: advance knowledge of existing policies on selected key competences in initial VET in EU+ countries; inform research on the content of standards and qualifications; increase stakeholder participation in the debate on key competences in VET; and feed into the final progress report on the 2015-20 Riga medium-term deliverables. 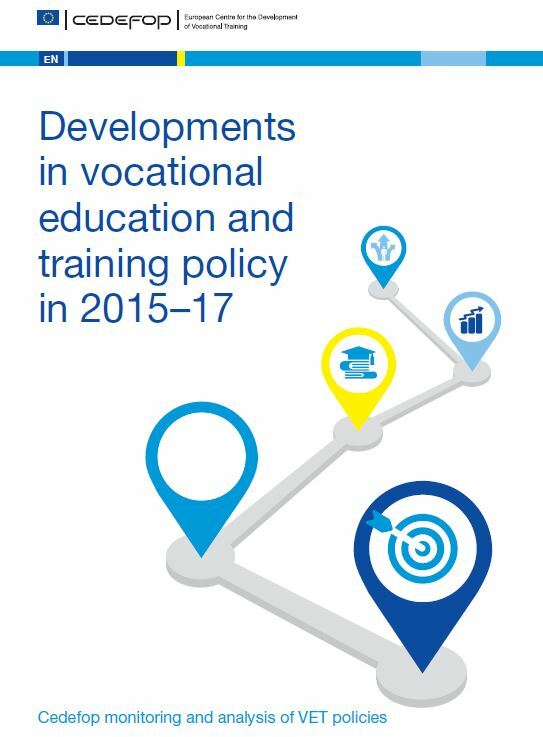 How have policies promoted key competences in initial VET since 2011? How are the selected key competences embedded in initial VET? To what extent has promoting key competences in VET been effective and efficient at national/EU level?